Dr. Darshan Shah is a health and wellness specialist, well known surgeon, published author, tech entrepreneur, and founder and CEO of Beautologie and Next|Health. As an expert on all body systems, he has performed over 10,000 surgical procedures, including trauma surgery, general surgery and plastic/reconstructive procedures. As a health and wellness specialist, he has advised thousands of patients on how to optimize their well-being and extend their lifespan, culminating in the creation of Next|Health, the "Apple Store" of Health and Wellness offering healthspan and lifespan extending technology and treatments in a beautiful, welcoming environment. Dr. Darshan Shah started his training at an accelerated MD program at the age of 15 at the University of Missouri and earned his medical degree at the age of 21, becoming one of the youngest doctors in the United States. After surgical training in central California, Dr. Shah then continued his training at the Mayo Clinic, one of the most prestigious medical institutes in the county. 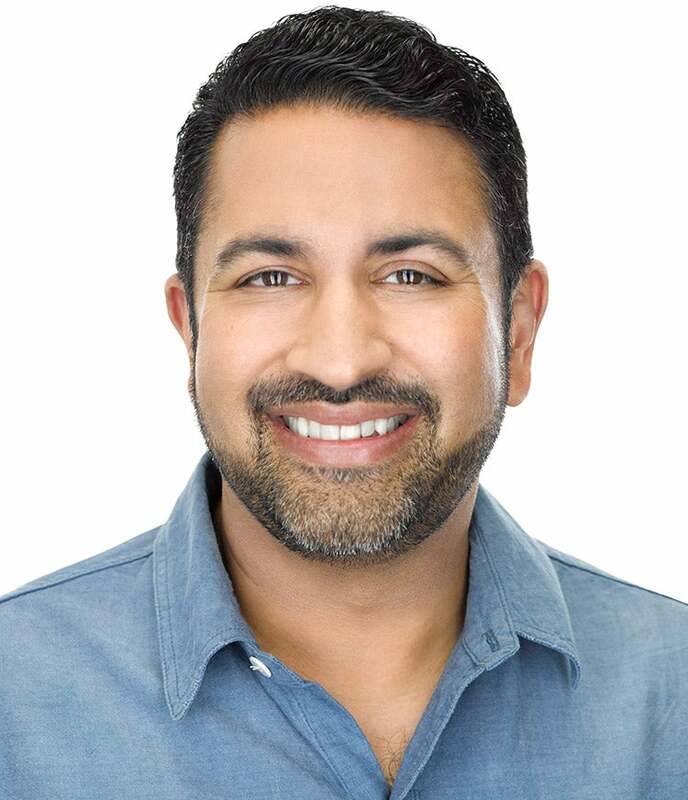 After earning his board certification, he went on to open medical/surgical centers throughout California, as well starting innovative tech companies, creating patented medical devices, as well as advising dozens of startups in medicine, finance, and tech. Dr. Shah's belief in continual education and self-improvement has earned him alumni status at Harvard Business School, Singularity University and other prestigious institutions. Dr. Darshan Shah is the oldest of three children. He is very close to his family and attributes his success to the values of hard work, passion for everything you do, and relentless tenacity taught to him by his parents. He lives in Malibu, California with his wife, and two children and loves to travel, exercise, and has a passion to continuously educate himself and others.